NORIWCH, CT - Lowell (33-34) kicked off their final road trip of the season with a tough loss against the Connecticut Tigers (27-37). Starting pitcher Thaddeus Ward last only two-thirds of an inning with six runs allowed (two earned) and a pair of walks. Reliever Hunter Haworth surrendered three runs (two earned) of his own and struck out six in 5.1 innings of work. The Spinners got on the board in the top of the fourth inning after Grant Williams led off the inning with a single. After Dylan Hardy drew a walk, Grant Williams came in to score on a steal and a throwing error. Trey Ganns later blasted his first home run of the season to make it a 7-3 ball game. Tanner Raiburn surrendered a pair of earned runs in the bottom of the seventh to make it 11-3 Tigers. 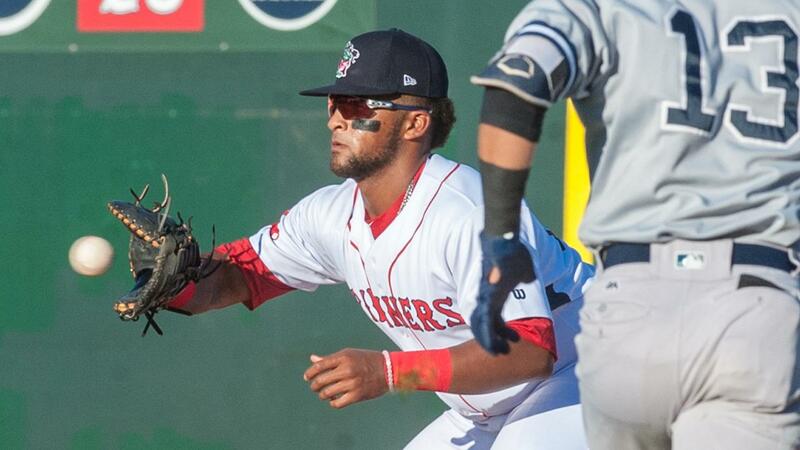 Lowell looks to break the losing streak on Monday night with Jose Gonzalez taking the hill for the Spinners.